Corporate Headquarters | Park Commercial Real Estate, Inc. 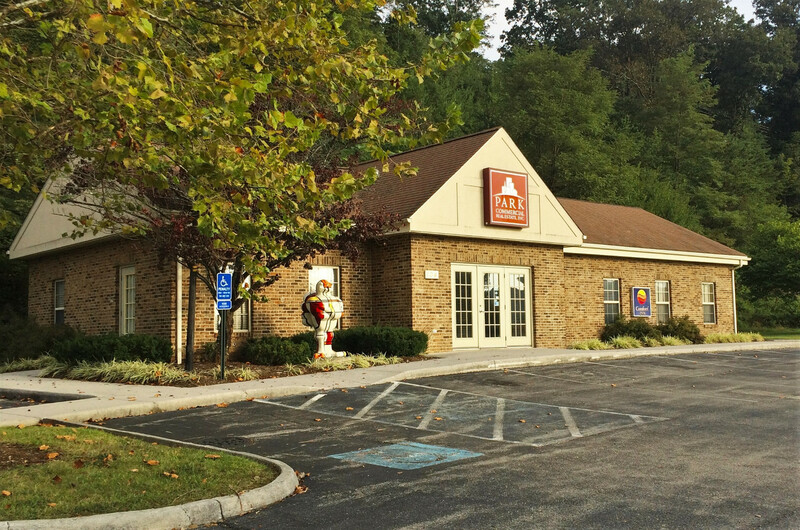 In 2007 Park Commercial Real Estate relocated its company headquarters with the acquisition of a 2,147 sf office building located just off of South Main Street in Blacksburg. The location houses our corporate offices and operations personnel.